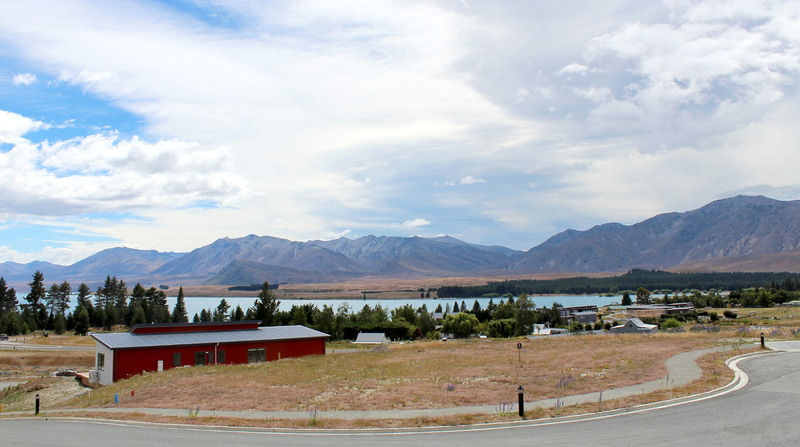 Build a Bach - Call Lone Pine Tekapo Builders NOW! 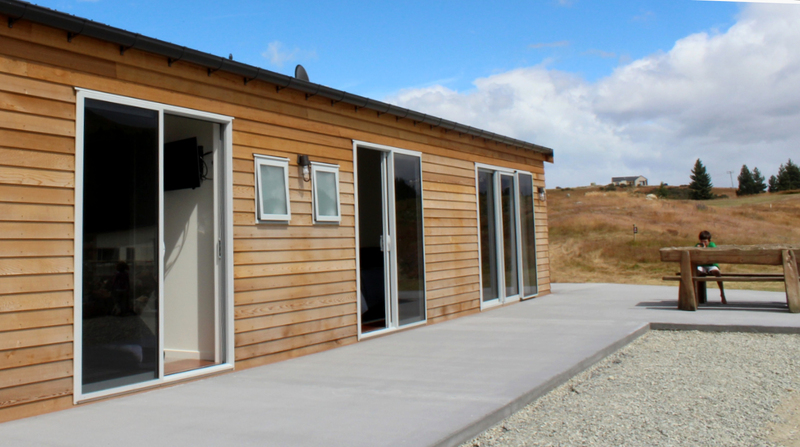 Lone Pine are your local Tekapo Builders, with expertise in crafting multipurpose, relocatable baches and holiday homes to suit your lifestyle. 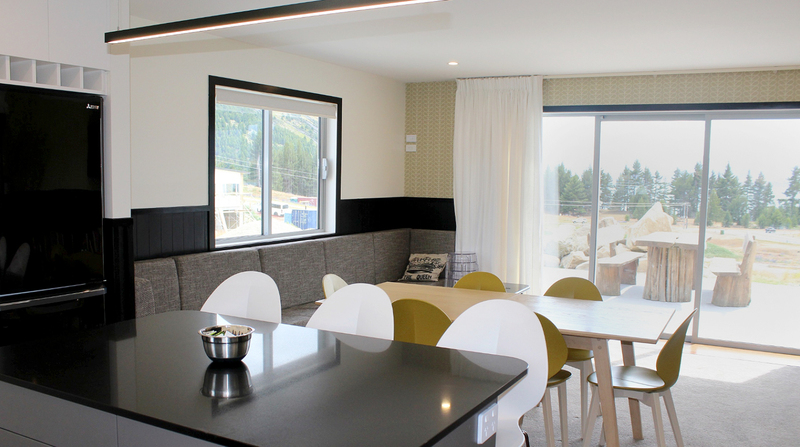 We build lifestyles…create your dream holiday home or relocatable bach with the experienced Tekapo Builders. 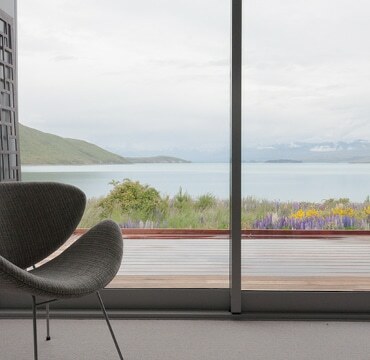 Lone Pine Tekapo Builders have designed, built and relocated a stunning holiday home to the beautiful Lake Tekapo township and popular tourist destination. 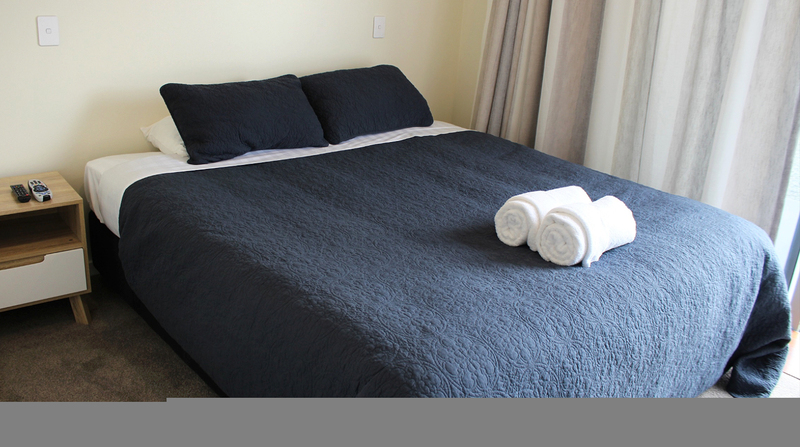 • This purpose built new relocatable batch (Dec 2016) offers 5 bedrooms – 2 twins, and 3 kings which can also be split into singles. 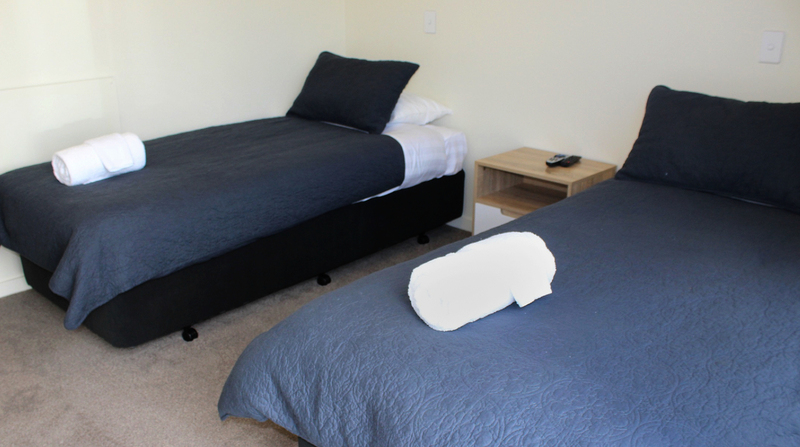 • Each bedroom has a TV, ensuite bathroom with shower and toilet, and it’s own external door to the deck. 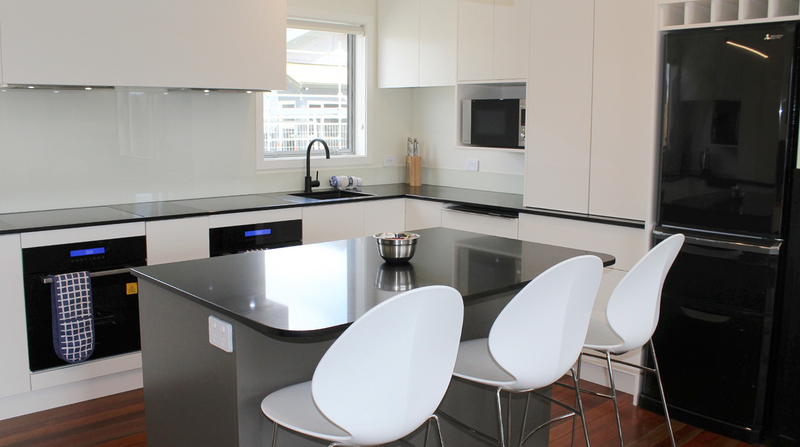 • The extensive kitchen easily allows 2 groups to cook at the same time. While ‘bach’ is in the name, these builds always reflect the emphasis of value we place on maintaining the high standards we set for ourselves. 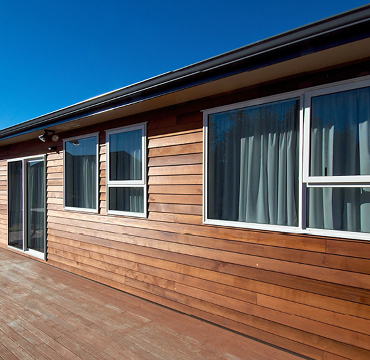 Owners can expect the same quality and longevity we apply to our town builds. 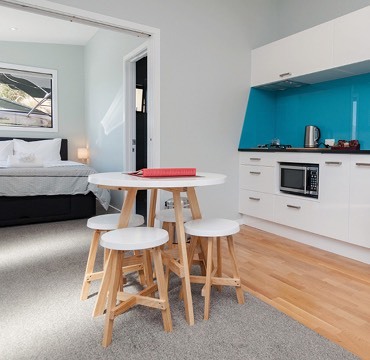 For general enquiries please get in touch with your local team at Lone Pine Building.